CCP Games have invited EVE Online players of all ages to embrace the new age and enjoy a huge wealth of new content arriving today with the Rhea Update now available in CCP’s award-winning science-fiction MMORPG game. 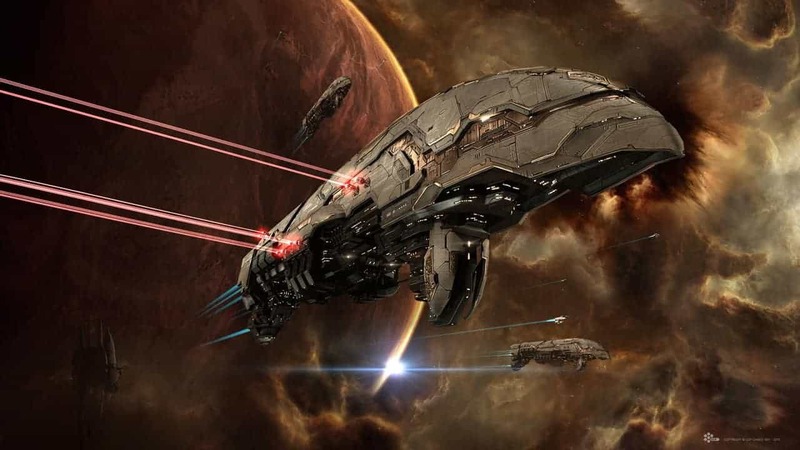 The Rhea release brings with it exciting new systems to explore, vastly improved graphical features, a select number of new ships and the beginning of a series of updates marking the start of a series of changes set to influence EVE Online in massive ways. Despite the already overwhelming size of EVE Online the developers felt it could be a little larger. As such CCP Games have introduced over 100 new wormhole systems that appeared following the events in New Eden. Among the shattered remains of celestial bodies are splintered pieces of a curious puzzle that players must unveil through the traveling to new locations and worlds. The latest wormhole to be discovered, Thera, leads to a star system unlike any other. A system filled with shattered wormholes and home to 4 monstrous stations, the Sanctuary’s presence can be felt through the sector as players enjoy over 340 AU’s of new territory to explore.